Still Stretching the IT Band? 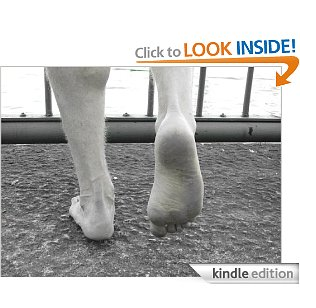 "Our anatomical findings confirmed that the ITB is in fact a thickening of the facia lata, which completely envelopes the leg. In all cases it was connected to the femur along the linea aspera from the greater tronchanter (by the intermuscular septum) to, and including, the lateral epicondyle of the femur by coarse fibrous bands. We failed to demonstrate a bursa interposed between the ITB and distal lateral femur on a single cadaver. 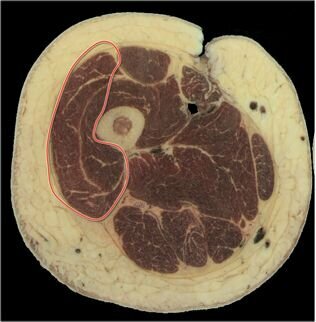 The TFL muscle was completely enveloped in fascia, its origin formed by fascia lata arising from the iliac crest. TFL inserted directly into ITB, the latter structure behaving as an elongated tendon insertion of TFL. A substantial portion of Gluteus Maximus inserted directly into ITB, independently of the portion of muscle that inserts into the greater trochanter." Falvey EC, et al. Iliotibial band syndrome: an examination of the evidence behind a number of treatment options. Scand J Med Sci Sports. 2010:20:580-587. "Ladies and gentlemen, can I please have your attention. 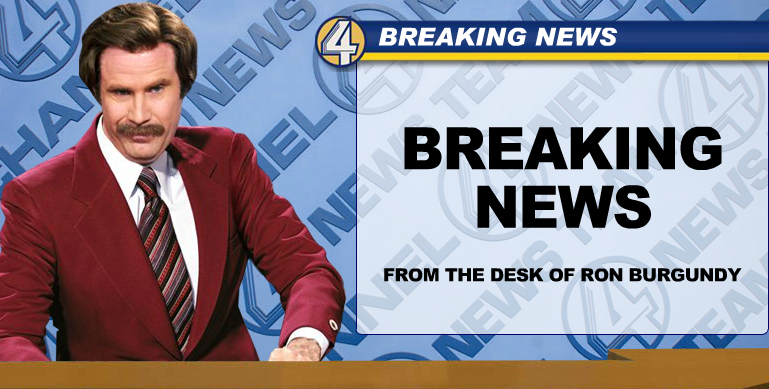 I've just been handed an urgent and horrifying news story. I need all of you, to stop what you're doing and listen." BSMPG is proud to announce May 16-18th, 2014 as the date for our annual seminar! Testing cortisol requires multiple saliva tests during the day, making it a very cumbersome and time-consuming process. Moreover, some recent studies with rugby players suggest that the effectiveness of cortisol testing is limited. A better approach for most athletes is combining HRV testing with mobile solutions and comprehensive blood testing. InsideTracker is currently analyzing season data to create a better early warning system for coaches trying to reduce injuries and prevent overtraining. If you are a current InsideTracker customer who wants to get the full benefit from data you are collecting please contact us for research and solutions with the ithlete and other mobile devices. Estimating fiber composition used to require extremely invasive muscle biopsies, but now TMG allows teams and organizations to test an athlete’s entire body to build a highly granular muscle profile. In addition to fiber testing, users can drill down to more diagnostic measurements. InsideTracker’s blood analysis can calibrate current muscular fiber status with Hemoglobin and testosterone levels. If you are looking at ways to create more precision in your training plan, TMG screening is a great option. See tomorrow's most advanced athlete monitoring systems today at the 2013 BSMPG Summer Seminar. Register before December 31st, 2012 for additional discounts! BSMPG is proud to announce the addition of Ben Peterson as a speaker within the Sports Fusion Track at the 2013 BSMPG Summer Seminar - May 17th and 18th, 2013! Ben joins legendary track coach Randall Huntingon and Ben Prentiss along with keynote speakers, Dr. Stuart McGill, Marco Cardinale, Fergus Connolly, Adriaan Louw and Marvin Chun for this weekend event. With the most thorough and integrated speaker line-up ever assembled, the 2013 BSMPG Summer Seminar will be the WORLD'S most sought after Sports Medicine & Performance Seminar to date!! Topic: Repeated Sprint Ability: The metabolic and physiologic response to repeated sprint work and their implications for fatigue. 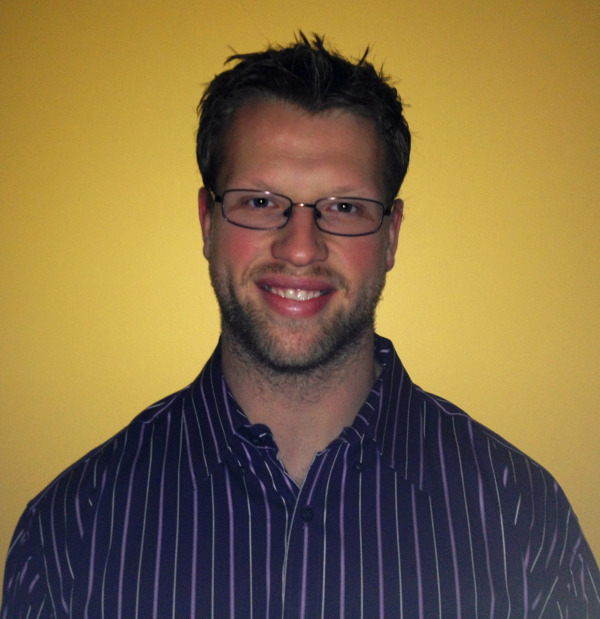 Ben is currently pursuing his Doctorate in Kinesiology and Exercise Physiology at the University of Minnesota. At the university he helps run the Sport Performance Lab, testing hundreds of athletes annually in sports ranging from cross-country skiing to football. In addition to his time in the lab, Ben helps teach two courses within the kinesiology department; Strength/Power Development and Health and Wellness. His research looks at repeated sprint ability in anaerobic athletes, specifically as it pertains to energy system efficiency and fatigue; looking at central and peripheral causes of decreased force production. His research also looks heavily at power and rate of force development in athletes and its dynamic correspondence and transferability to sport. Ben is a graduate of Northwestern University where he played football for the Wildcats. 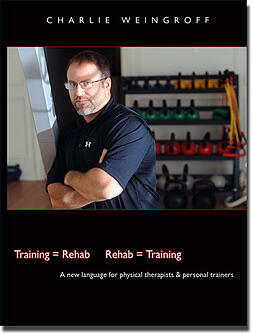 He started his career as a performance coach working for the Minnesota Twins in 2008. Over the past five years, Ben’s passion and creativity have allowed him to work with over 100 professional athletes in the NHL, NFL, and MLB; helping them maximize the limits of their athletic potential. More recently, Ben co-Authored the book, Triphasic Training: A systematic approach to elite speed and explosive strength performance that explain the advanced training methods he uses to maximize force development and the scientific principles behind their implementation. When not teaching class or testing in the lab, Ben works as a consultant for Octagon Hockey, spending the NHL off-season working with their athletes in the Minneapolis area. 1. 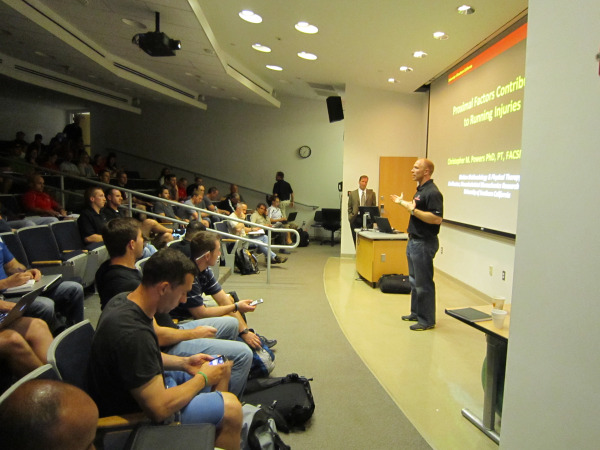 Remain Calm: Yes, it's true that we have the biggest names in Sports Medicine and Performance here in Boston for the 2013 Seminar and it's also true you might never be exposed to so much brain power under one roof ever again. But this is no reason to start dancing around your apartment like a teenage school girl who just met Justin Bieber! Ok, maybe it is. 2. Rest Up: we certainly know how to put on the best seminar in the industry - that's understood. 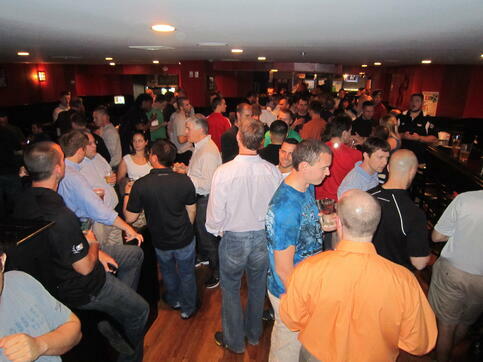 If you've attended an event in the past you know we also know how to put on the best socials in the industry as well. Bring Ibuprofen and a water bottle! Our motto: learn hard - play hard! 3. Bring Business Cards: We know that you come for the best speakers in the world, but we've also been known to connect sports medicine and performance professionals with the best technology support companies, nutrition experts, and a number of other industry leaders from around the world with one another. We don't want to brag - but we're also responsible for a number of interviews and jobs over the last few years. 4. Take Notes: Not during lectures silly! That's what the powerpoint and outlines we provide you are for. Some of the most powerful conversations take place during our scheduled breaktimes, lunch hours and social events. With the leaders in sports medicine and performance from around the globe present as attendees, some of the biggest Ah-ha moments happen outside the lecture halls. Be ready with pen and paper in hand - you might not get another chance to talk to so many NHL and NBA coaches and therapists as you do at BSMPG! 5. Secure Lodging: During this week many Boston and area colleges and universities host graduations and because of this, area hotels book up fast. We encourage those even thinking about attending to reserve hotel rooms now! You can always cancel the week leading up to the event, but if you wait until the week prior to book, you'll certainly be out of luck. Reserve your room now. See link below. Click HERE for a complete list of our Hotel Partners. Recap: Get excited because we are planning the largest BSMPG Seminar to Date - book your travel, get a babysitter, reserve a hotel room, and bring your brain and party pants to Boston! 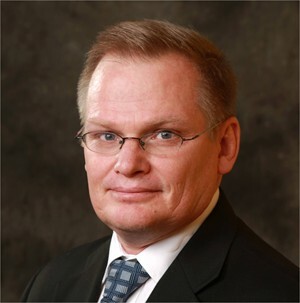 BSMPG is proud to announce Ariaan Louw as a keynote speaker at the 2013 BSMPG Summer Seminar - May 17th and 18th, 2013! Adriaan joins keynote speakers, Dr. Stuart McGill, Marco Cardinale, Fergus Connolly and Marvin Chun for this weekend event. With the most thorough and integrated speaker line-up ever assembled, the 2013 BSMPG Summer Seminar will be the WORLD'S most sought after Sports Medicine & Performance Seminar to date!! Adriaan Louw attended the University of Stellenbosch in Cape Town, South Africa, where he graduated in 1992 from an extensive physiotherapy program, including a very stringent manual therapy based training. Adriaan is an adjunct faculty member at Rockhurst University in Kansas City, where he teaches spinal manipulative therapy. Adriaan maintains clinical practice and is a co-owner, part-time clinician and spine specialist at The Ortho Spine and Pain Clinic in Story City, Iowa. Adriaan has been teaching postgraduate spinal manual therapy and pain science classes throughout the US and internationally since 1996. Adriaan completed his Graduate Certificate in Research Methodology from the University of South Australia, followed by his Masters degree in research into spinal surgery rehabilitation at his alma mater, Stellenbosch University. Adriaan is a Certified Spinal Manual Therapist through International Spine and Pain Institute. Adriaan is in the final stages of his PhD, focusing on therapeutic neuroscience education and spinal disorders. Adriaan has presented at numerous national and international manual therapy, pain science and medical conferences and has authored and co-authored numerous articles and book chapters related to spinal disorders and pain science. Save the Date: May 17 & 18th, 2013 - Boston MA. This will be one conference that you will not want to miss!! Click below to see highlights from our 2012 BSMPG Summer Seminar featuring Logan Schwartz from the University of Texas. 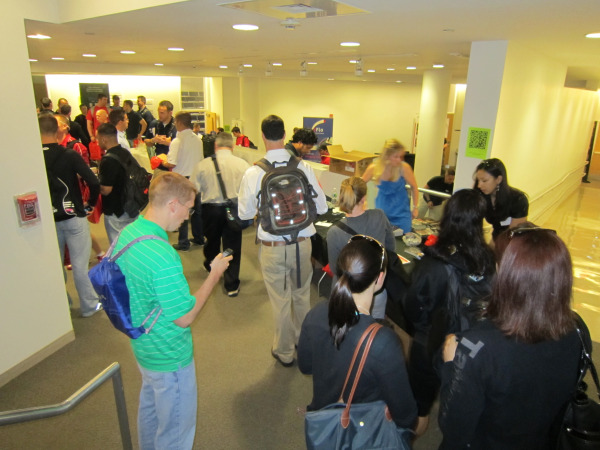 View pictures from the 2012 BSMPG Summer Seminar below. For the complete photo gallary click HERE. SAVE THE DATE: BSMPG has announced May 17-18, 2013 as the date for our next summer seminar. Speakers will be announced soon! Thank you again to all our attendees, speakers, sponsors, and organizers! 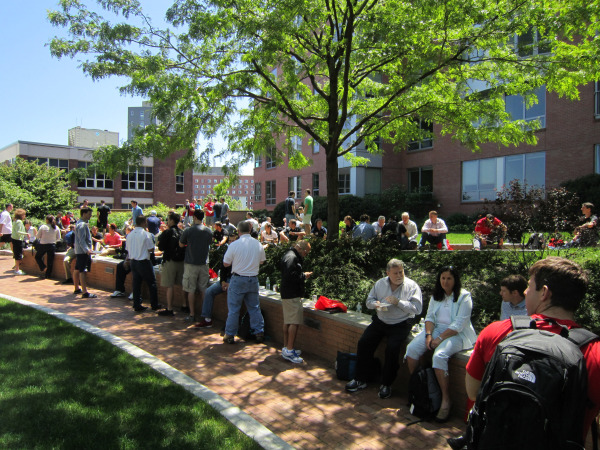 To view the complete picture set from the 2012 BSMPG Summer Seminar click HERE.